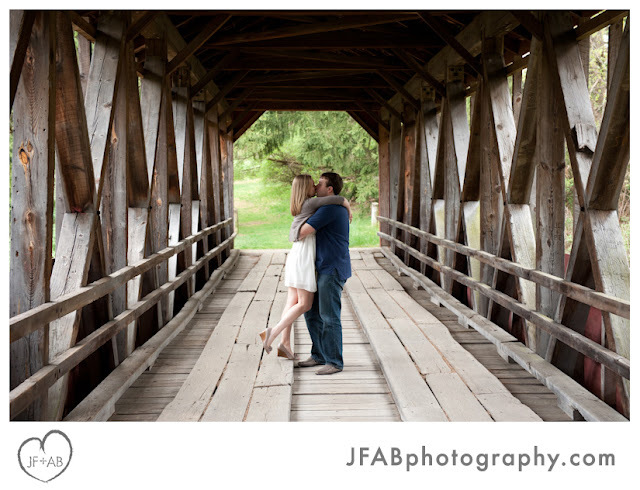 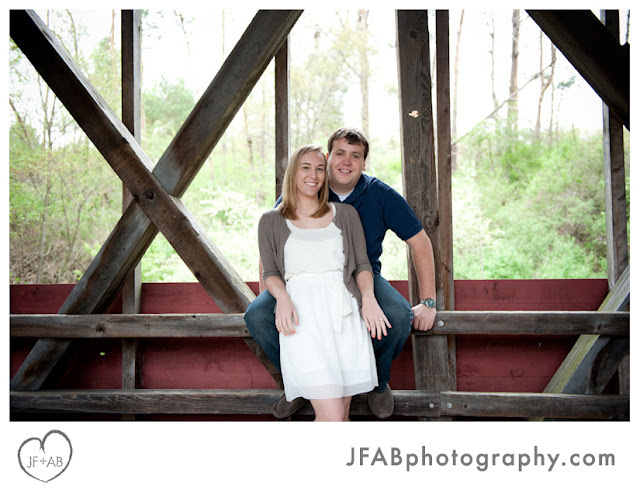 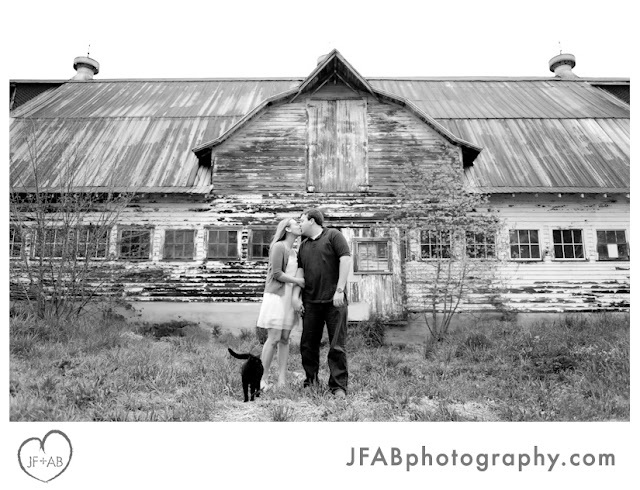 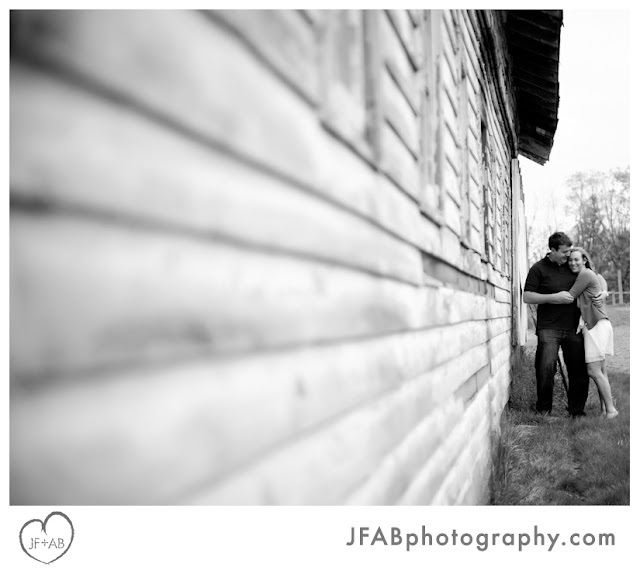 JF + AB Photography Blog: Melissa and Chris | Engaged! 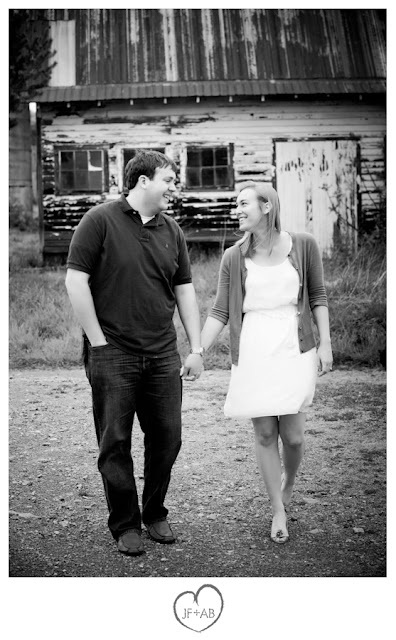 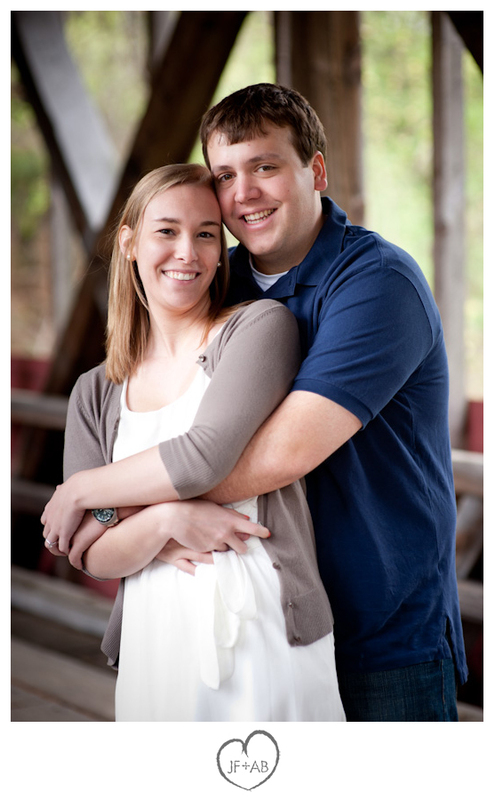 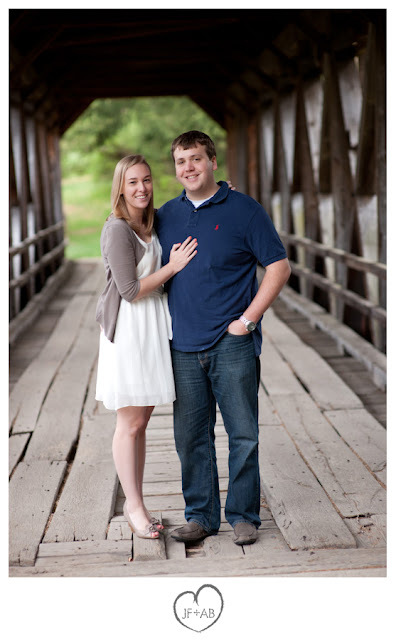 Melissa and Chris | Engaged! 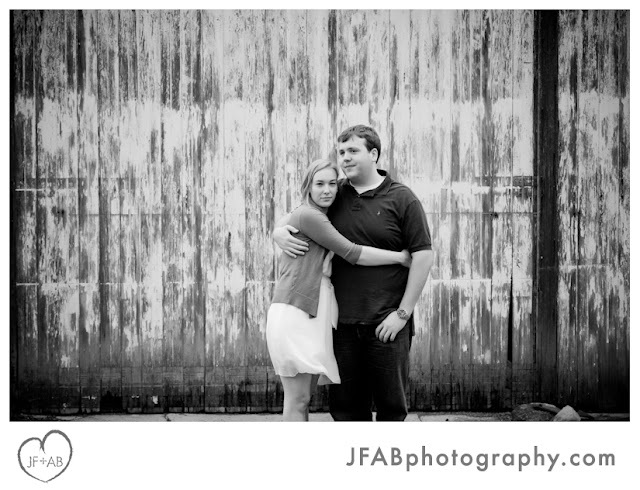 I believe that was the most happy pair I have seen yet!